The ‘City’ That Never Arrived.. 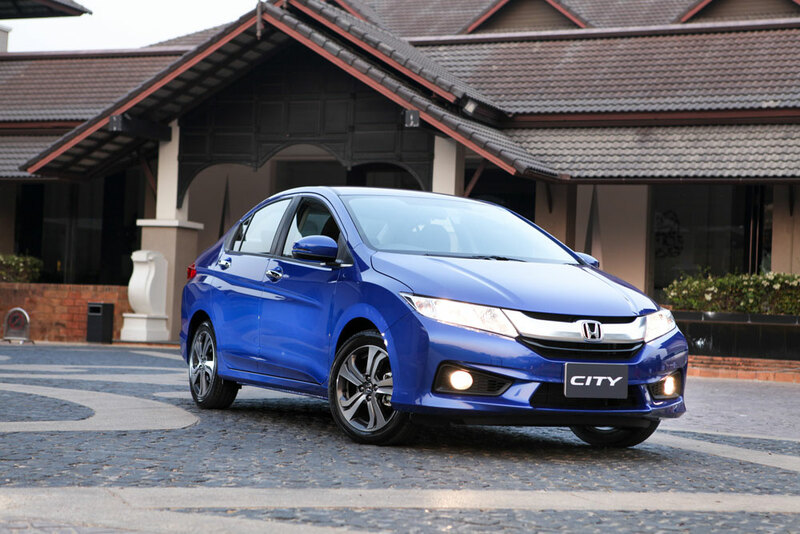 When talking about the entry level sedans, Honda City is a must to mention. 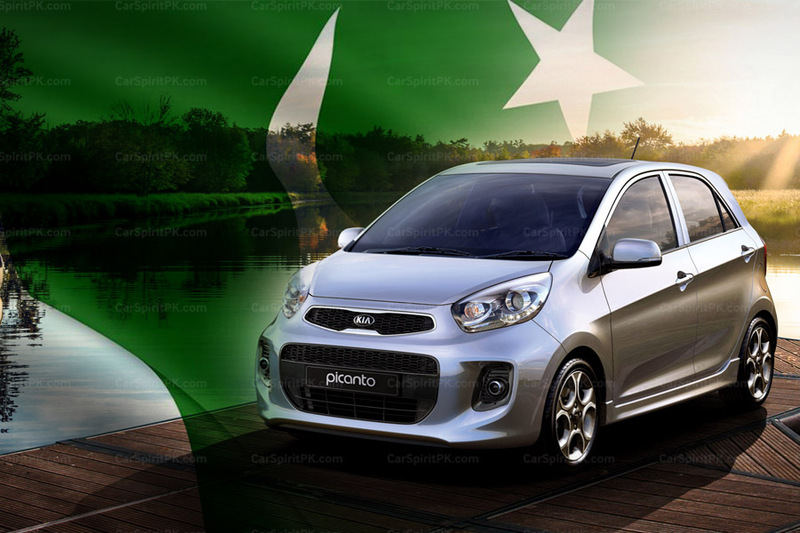 Initially introduced as a small hatchback in global markets back in the early 1980s, the City hatchback used to rival the likes of Nissan March; however that car was retired by year 1993 as it wasn’t a true success. Instead of spending more resources on developing a completely new car, Honda grabbed the previous EF-series Civic chassis, their proven D-series engine and restyled the interior & exterior to give the car a new look. The bumpers were constructed in three separate pieces to allow for easier shipping from Japan. The impressive thing about the City was that even the base 1.3 EX version was fully powered. 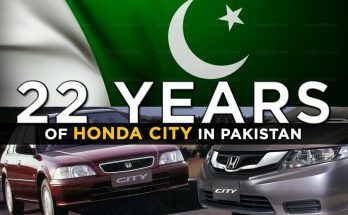 Honda Atlas introduced the City to Pakistan in January 1997 when Suzuki Margalla was the only entry level sedan available in the market, however the City became an instant hit and almost cut the sales of Margalla into half. 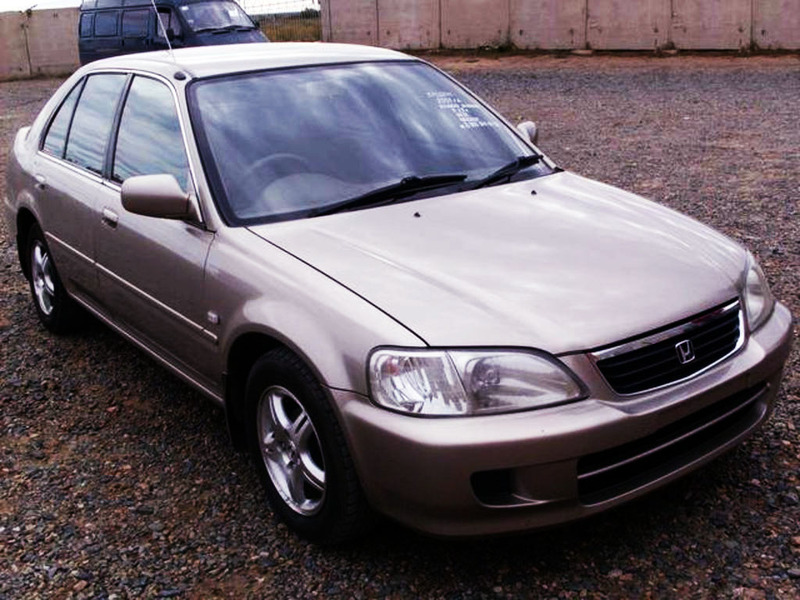 The Suzuki sedan which enjoyed sales figures of 6000 units a year before 1997 hardly managed to achieve 3000 units/ year sales figures in the following years and was eventually replaced by Baleno in 1998. 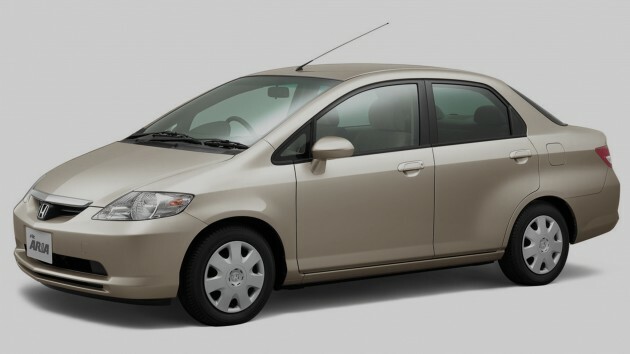 The Honda City was offered with a powerful 1.3 liter carburetor engine and a 1.5 liter EFi version called as the ‘Neo’ & was considered as one of the fastest car locally produced. The engines were powerful enough for daily commutes and comparatively smoother than the existing carburetor rivals of that era. It had a spacious and very comfortable cabin, a class leading luggage volume with a boot lit designed to give easy and maximum access for loading & unloading the luggage. The low hood height provided excellent visibility for the driver, a power air-conditioning system with 5 ducts provided better and quick cooling, the power steering response was good and the handling was probably the best feature of the SX8 City. While it lacked electric assisting gizmos, the mechanical setup from the all-round McPherson struts provides sufficient amount of grip and composure in the corners. 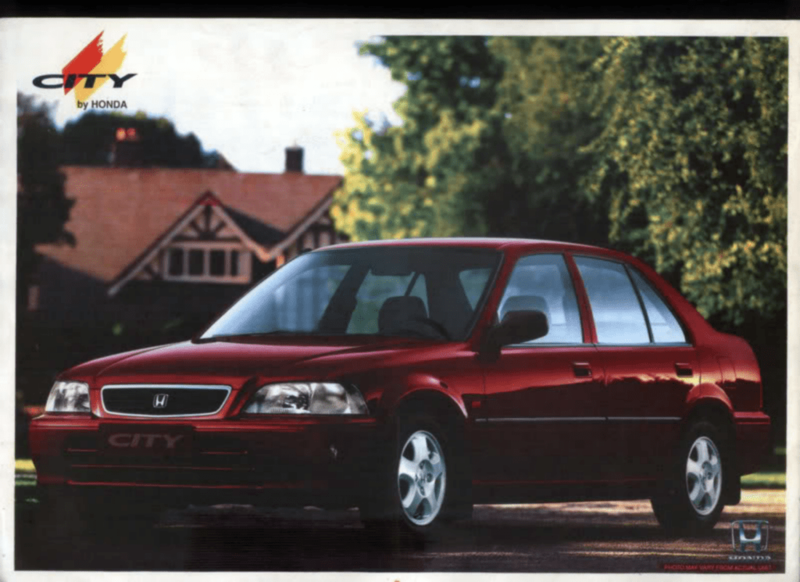 Since the first SX8 City was largely based on the EF Civic, most of the parts including suspension, wheel bearings, clutch cables, brakes etc came from the Civic and thus were frequently available in the market. The success of the City was carried on to the next models, the facelift version that arrived in January 2001 is considered one of the best models of the Honda City ever. While the first City was designed as a powerful yet economical sedan, the next GD City had different characteristics and was particularly designed keeping in mind the fuel consumption & comfort as the top priority. Launched in 2003, it carried a totally new engine called as the iDSI (intelligence Dual & Sequential Ignition) specifically designed to be fuel efficient. The shape was rather unusual but provided an unmatched fuel economy, an even larger cabin & luggage space and a very comfortable drive. Throughout its life the GD City remained a very handsome seller and outsold its closest rival the Suzuki Liana by a huge margin. Honda’s tradition in Pakistan has been to launch a new model or a facelift within 3 years. 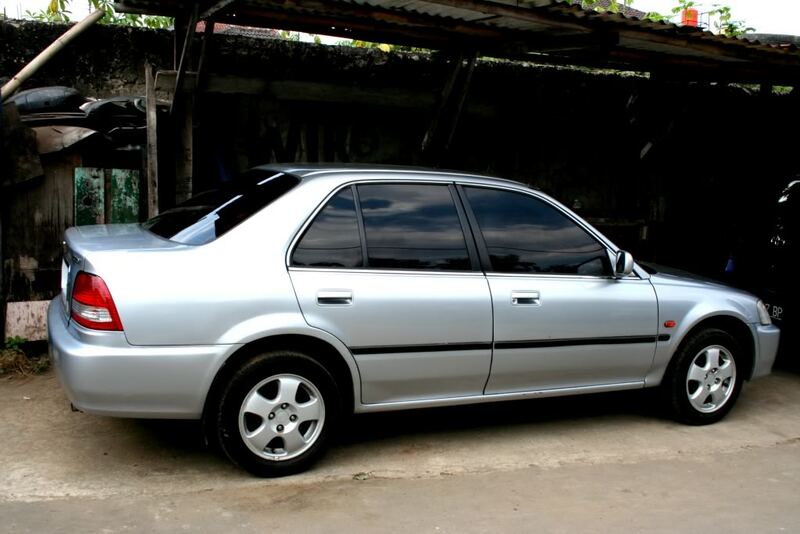 The Honda City SX8 which was introduced in January 1997 was updated with a facelift in January 2000. 3 years later in August 2003 the new City iDSI was launched, and was updated with a facelift in 2006, again maintaining the 3 year cycle. 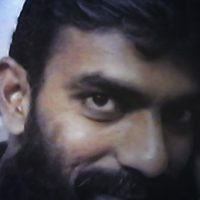 While on 31st January 2009 the City iDSI was replaced with the new City iVTEC. 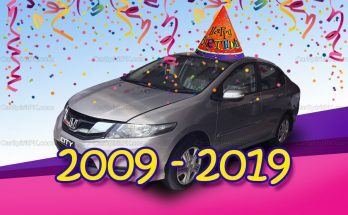 Since then however Honda lost its tradition to be pioneers in updating their models in Pakistan. 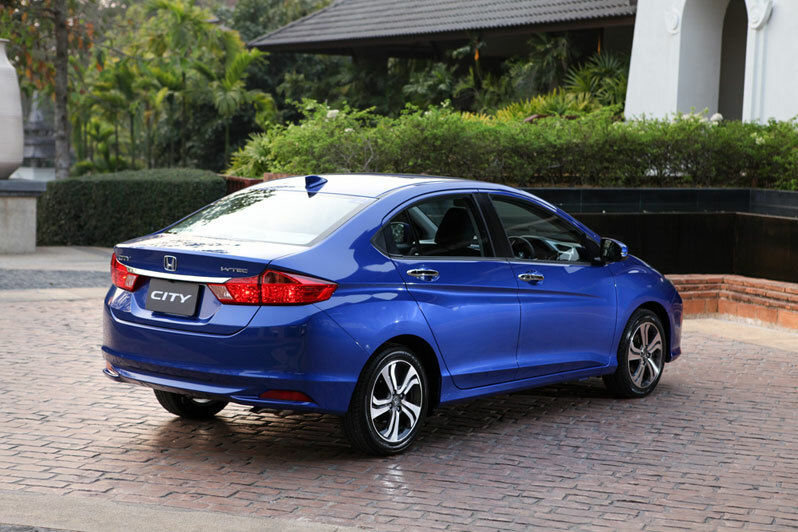 The facelift City iVTEC that was supposed to launch in 2012 arrived in 2014 and continues to sell here despite in its 8th year of production in our country. 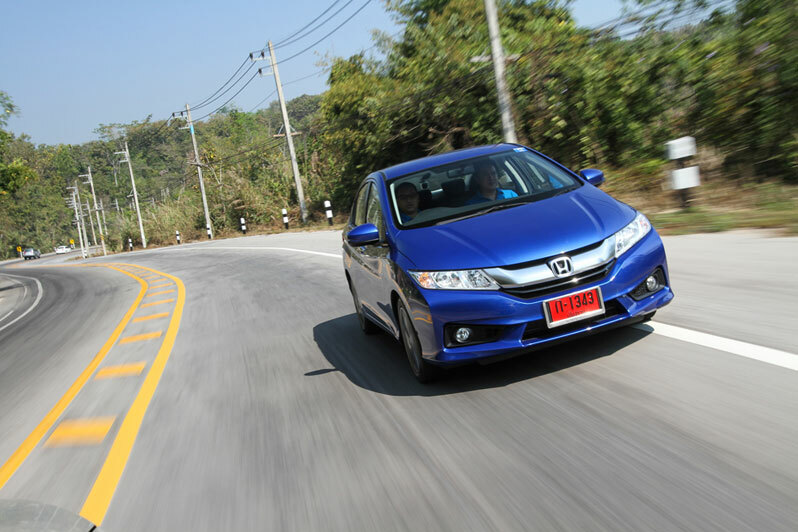 It is the longest production life for any locally assembled Honda model. 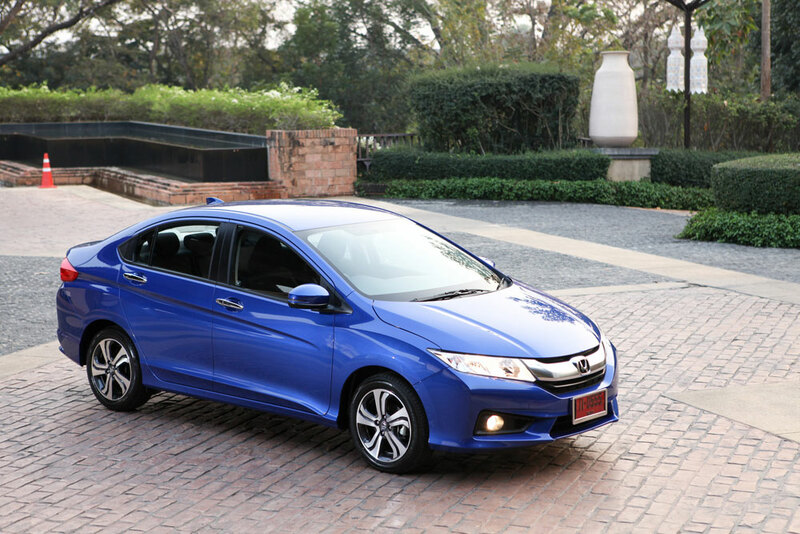 In global markets the 6th generation City was launched in late 2013, but since there is currently no competition in its segment as Liana has been out of production since long, Honda is happy to sell the 5th generation City even in 2016 and there is no news on the launch of 6th generation City in near future. 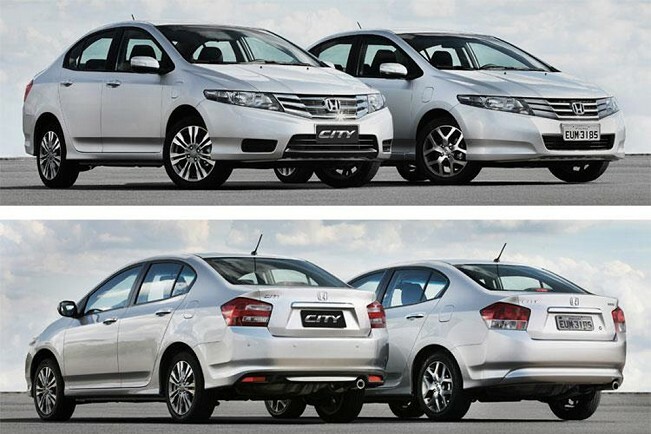 The 6th generation City looks like an evolution of the 5th generation Honda City in some ways. Although the basic silhouette may appear to be the same, there is not one single body panel that has been passed on from the old car to the new one. 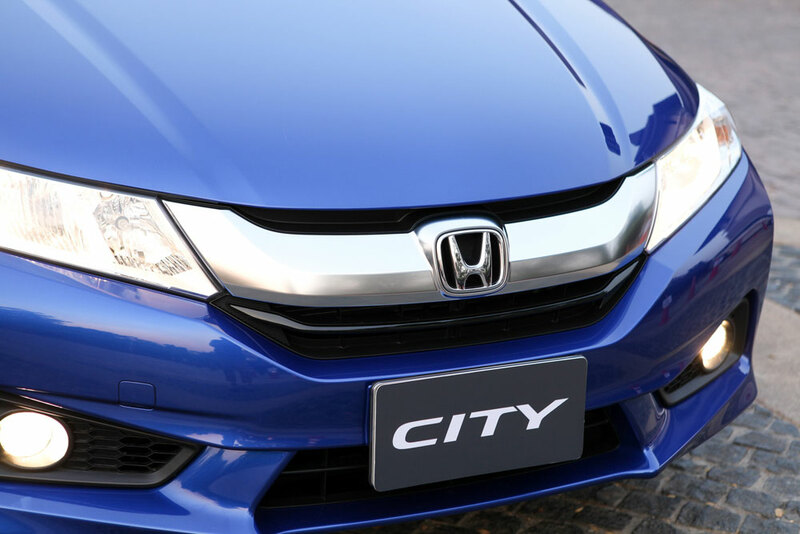 The new Honda City gets a much deeper grille as compared to the older one. The new Honda City also receives a twin barrel headlamp unit as compared to a single barrel one. The tail section has a new taillight and boot lid design. The new taillights are horizontally stacked and well spread out as compared to the older car’s clustered look. The new tail lamps also have a lot of visibly lit up areas, which in turn improve safety. The new boot lid and the boot itself has a much larger opening than the 5th gen City which means easier access to the loading area as well. 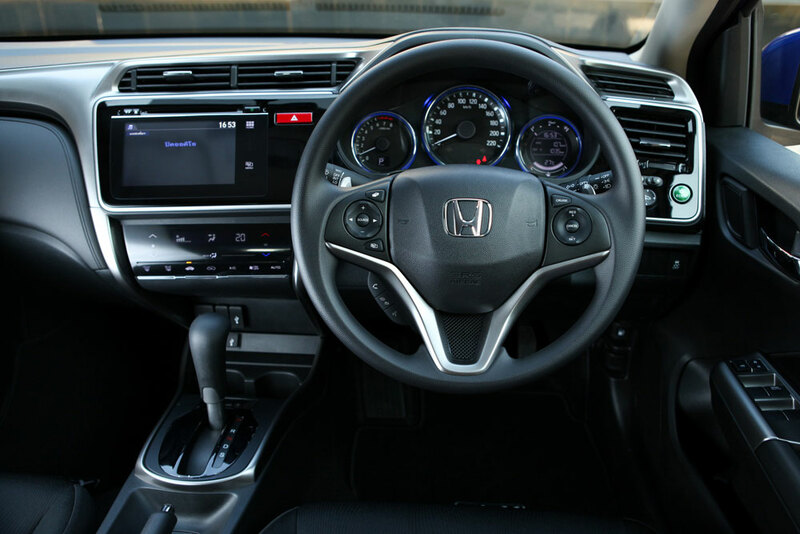 Interior has a totally redesigned dashboard, it has rear AC vents, a touch screen climate control system, a 5-inch LCD infotainment screen and lots of glossy black plastics that give the new City a sense of purpose. The overused silver bits that were used everywhere in the 5th gen City are replaced with lovely polished aluminum look. The new City has a low NVH (Noise, Vibration, Harshness) levels making the ride much quieter & relaxing compared to the 5th gen. In addition to the improved fuel consumption, the 1.5 iVTEC yields more than 17 km per liter, the 6th gen City also handles better than the 5th gen thanks to tweaked suspension setup. The 6th gen City comes packed with goodies including reversing camera, whiplash mitigating head restraints, Anti Lock Brakes, six SRS airbags and Vehicle Stability Assist. The model was awarded a 5 star ANCAP safety rating in Australia. It’s a pity that such a successful car was never considered to be brought here by Atlas Honda. Currently they are preparing to replace the not-so-successful 9th gen Civic with the new 10th gen Civic ahead of schedule of course. 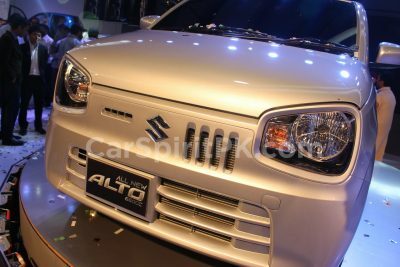 But this also means that there will be no 6th gen City in our market till 2017. By that time the 6th gen City will be about 5 years old in international markets and will soon be replaced with the 7th gen City. 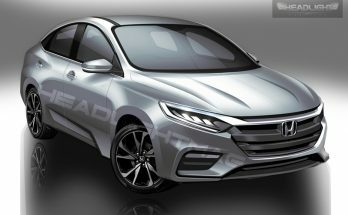 Honda City has been a huge success in our market ever since, from the 3rd gen SX8 in 1997, the 4th gen iDSI in 2003 or the 5th gen iVTEC in 2009, while the 6th gen City has the potential to become even more successful but who cares?